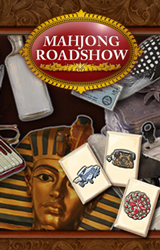 In Mahjong Roadshow, youll make your way from garage sales to the auction block in search of priceless treasures from antiquity! 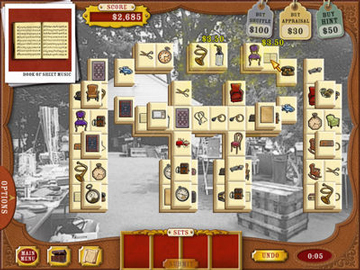 Leave no tile unturned as you sift through rooms full of everyday objects to find the most valuable objects on earth! 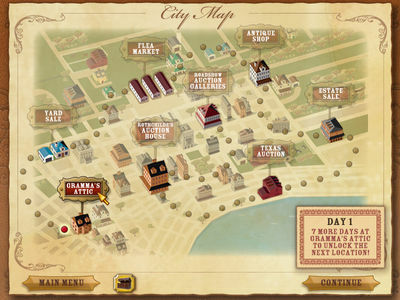 Is it a 12th century original or a 20th century replica? Is it an invaluable artifact or a worthless trinket? Is it the genuine article or a clever counterfeit? 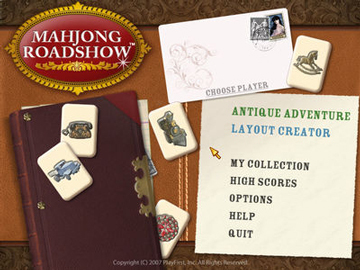 The only way to find out is to play Mahjong Roadshow!